These elegant Pumps are effortless and very easy to wear. They evoke class and sophistication and can be dressed up or down according to your mood. 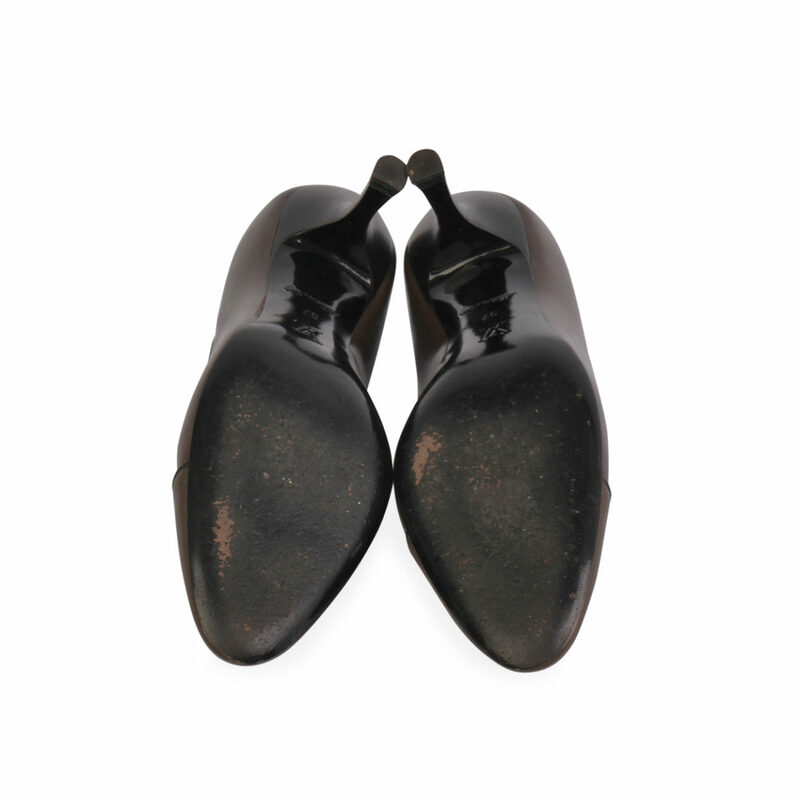 THE LEFT SHOE: Excellent condition – Shows signs of normal wear. 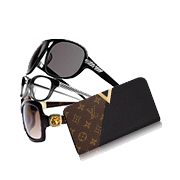 LUXITY (PTY) is not affiliated in any way whatsoever with Louis Vuitton. We do however guarantee this Louis Vuitton item to be authentic. 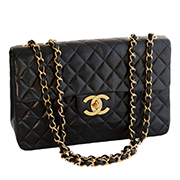 All our items are sold with our authenticity guarantee. Louis Vuitton® is a registered trademark of Louis Vuitton.